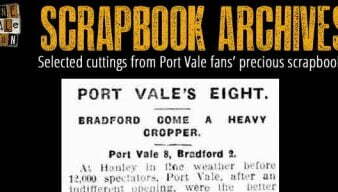 A Port Vale fan since 1980, Rob created and has run the onevalefan website since 1996. 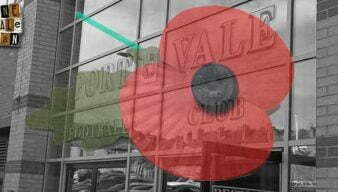 OVF would like to pay tribute to Port Vale players, officials, fans and all other men and women who gave their lives serving their country. 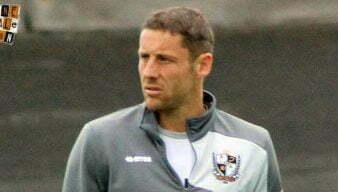 Port Vale caretaker manager Michael Brown says veteran Ryan Taylor is a good example of what experienced players can bring to the Vale squad. Bradford City have announced the signing of former Port Vale loanee Alex Jones on a two and a half year contract. Thanks to research by Phil Jennings, we have some vintage match reports which are mostly from the 1930-31 season. 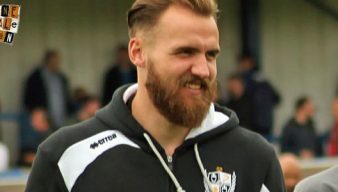 Port Vale owner Norman Smurthwaite claims that a failure to agree terms with Alex Jones’ agent caused a permanent deal for the forward to break down. Have Wrexham joined the chase for Port Vale’s Ryan Lloyd? 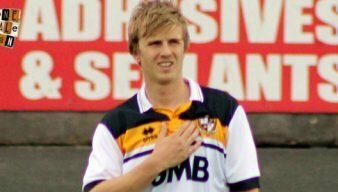 A popular non-league Twitter account claims that Wrexham will sign Port Vale winger Ryan Lloyd. 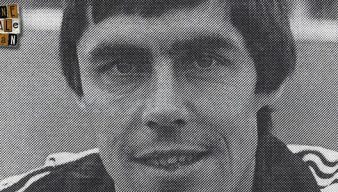 We’d like to alert our readers to an in-depth article with former Vale striker Ernie Moss in the Daily Telegraph. According to BBC Merseyside, National League side Southport have had a bid accepted to sign winger Ryan Lloyd on a permanent basis. 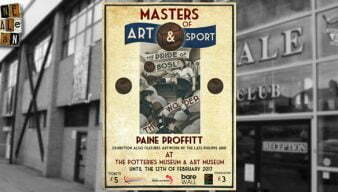 The onevalefan.co.uk website (OVF) is pleased to be working in co-operation with the Potteries Musuem to promote the innovative Masters of Art and Sport exhibition. 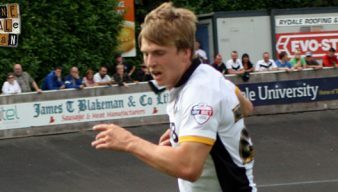 Three National League sides are reportedly chasing Port Vale’s out-of-favour winger Ryan Lloyd. 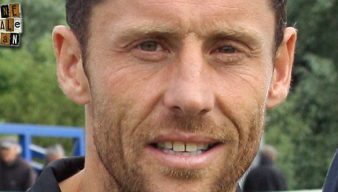 Caretaker manager Michael Brown says it is isn’t easy to add new players but the club are “working every day” to strengthen the squad. 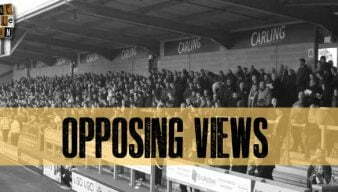 Do Alex Jones tweets signal end of his Port Vale spell? 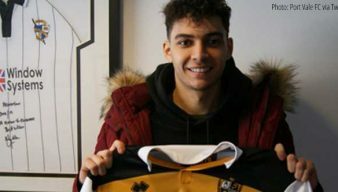 Loan striker Alex Jones has tweeted a message that appears to suggest his time at Vale Park could be at an end. 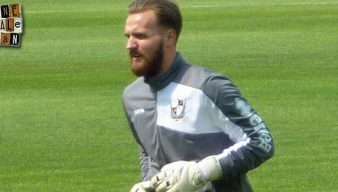 Vale will be grateful for some great goalkeeping from Jak Alnwick as caretaker boss Michael Brown remained unbeaten after a goalless draw at Oldham.